Step by step, ECB dancers are provided with a complete education in classical ballet. There is an emphasis on Balanchine Technique© which focuses on energy, clarity, generosity of movement and versatility. 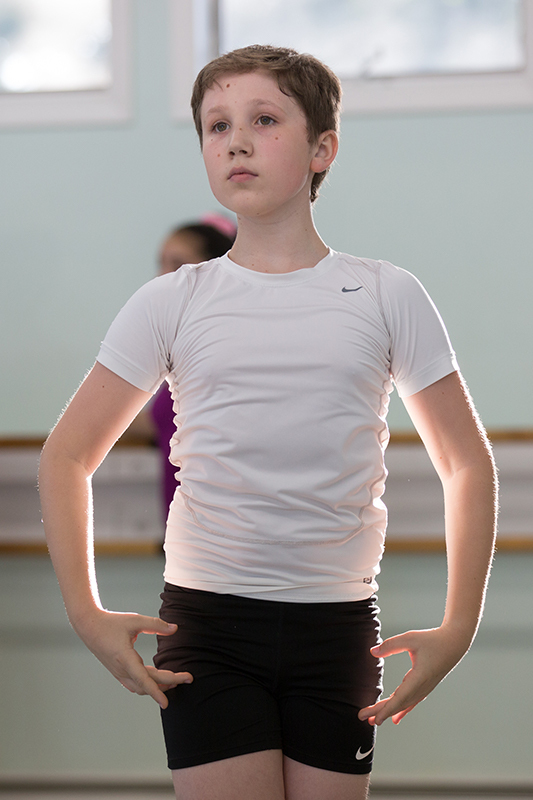 Our curriculum prepares students for the demands of today’s classical ballet and contemporary companies. In addition to their ballet program, students may take classes in modern, tap, jazz and/or character. During our summer programs, daily classes allow dancers to discover the joys of artistic expression and the sense of achievement that comes from hard work. Performing onstage is an exhilarating experience for a dancer, whether beginner or advanced. All dancers are eligible to perform in our annual Spring Showcase, featuring both classical and modern repertory. Students enrolled in our full classical ballet program are also eligible to audition for The Nutcracker presented at The Garde Arts Center in New London. The Nutcracker adds the benefit of live accompaniment from Eastern Connecticut Symphony Orchestra, and the opportunity to dance with guest artists from New York City Ballet and other companies. 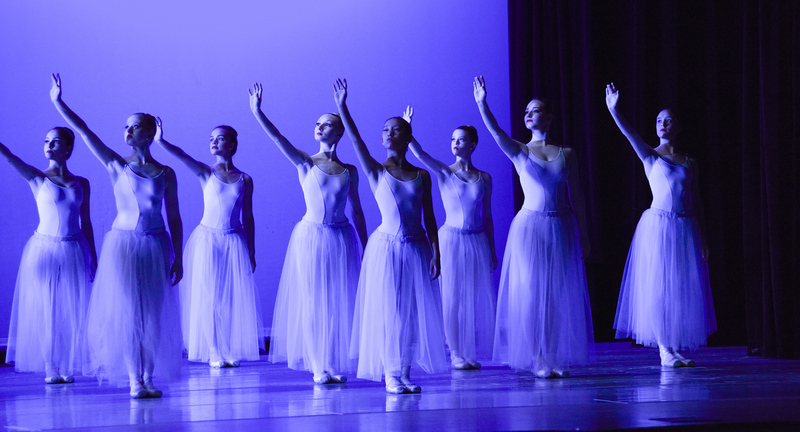 Eastern Connecticut Ballet dancers who achieve a higher level of technical proficiency may be invited to join the Youth Company. The Company performs classical, contemporary and original choreography staged by Artistic Director Gloria Govrin, Assistant Director Krystin Dixon, and ECB resident faculty and guest artists. Trial or placement classes may be arranged. Please call the office to set up a visit. Do not purchase Pointe shoes before classes begin. We will have a professional pointe shoe fitting for Levels 4&5 on Saturday Sept 15 in the morning, time TBD. Uniforms may be purchased at Dancer’s Outlet or through online sources. Boys: White t-shirt, black shorts, white socks, black leather split sole ballet slippers. Girls: Students must wear pink tights, pink leather split sole ballet slippers, and hair in a slicked back professional medium bun. Girls uniforms are listed below.